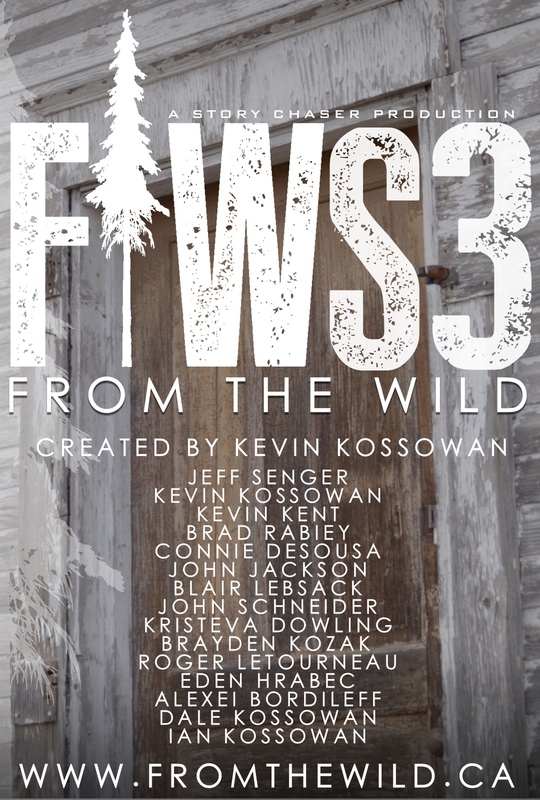 FROM THE WILD, currently in season four of production, is a Canadian-based culinary exploration of the great outdoors. The crew and friends from the culinary industry explore pike, burbot, brook trout, cutthroat trout, moose, whitetail deer, mule deer, ruffed grouse, spruce grouse, elk, canada goose, mallard, black bear, walleye, perch, whitefish, and more. The trailer below pretty much sums it up, and all other details are at www.fromthewild.ca. We’re working on a super fun project right developing a retail shop [@fromthewildshop], curating outdoors gear that makes living and cooking in the field more enjoyable. The pop-up shop is open at the Kent of Inglewood Edmonton location. Stay tuned for an online shop. 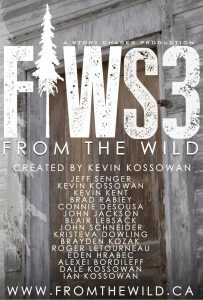 The best way to stay on top of new releases is to follow our Facebook page [@fromthewildcanada], or follow Kevin on twitter and/or instagram [@kevinkossowan]. Endless gratitude to the people who support the series – there aren’t words. Just checking out this web site, looks like it is right up my alley! Truly epic videography. Cant wait to see the entire piece. Its great to see the great province that we live in in a different light.